Home / Jeremy (JBlade) Jackson uses his "cutting" lyrics to share his life story. 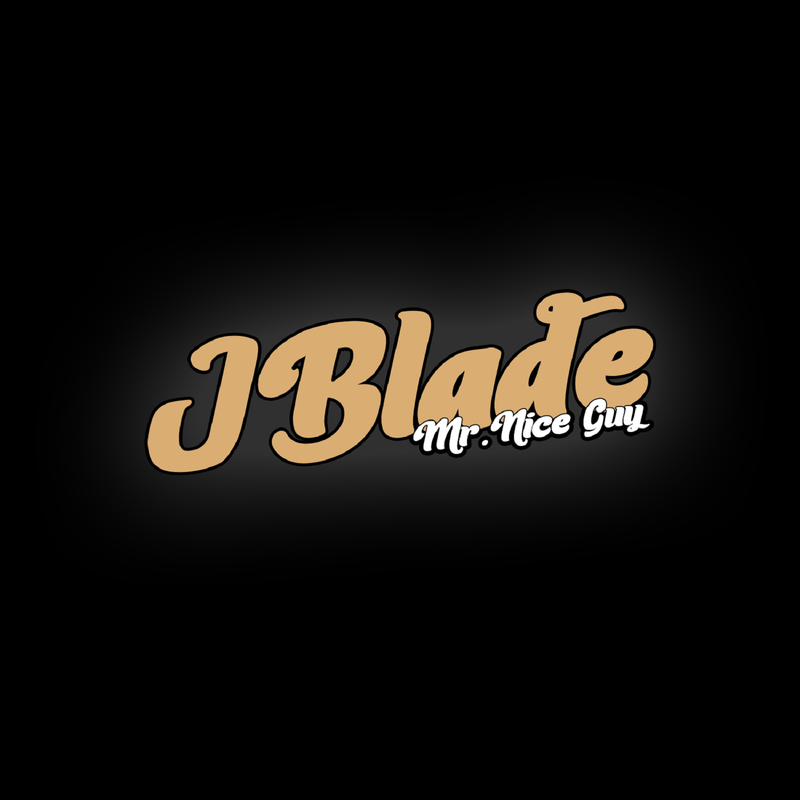 / Jeremy (JBlade) Jackson uses his "cutting" lyrics to share his life story. 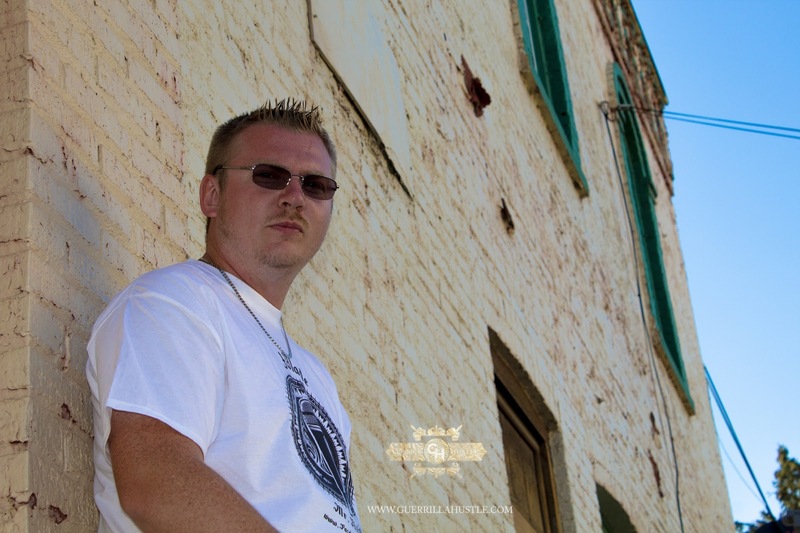 Jeremy (JBlade) Jackson uses his "cutting" lyrics to share his life story. Born in Port Huron, Mi and raised in multiple towns. Jeremy (JBlade) Jackson uses his "cutting" lyrics to share his life story. He reaches out to the community by working with multiple charities and considers himself a role model for the younger generation. For this reason you will notice at times his lyrics can get strong, but never vulgar.